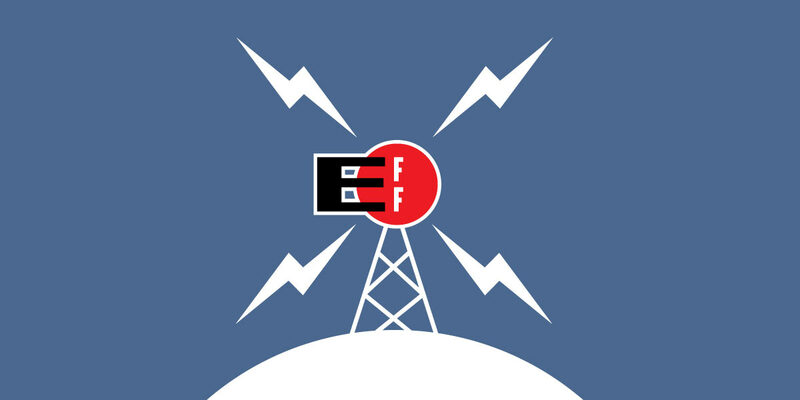 Washington, D.C.—On Wednesday, March 22, Electronic Frontier Foundation (EFF) Senior Staff Attorney Jennifer Lynch will testify at a hearing before the House Committee on Oversight and Government Reform about the FBI's efforts to build up and link together massive facial recognition databases that may be used to track innocent people as they go about their daily lives. The FBI has amassed a facial recognition database of more than 30 million photographs and has access to hundreds of millions more. The databases include photos of people who aren’t suspected of any criminal activity that come from driver’s license and passport and visa photos, even as the underlying identification technology becomes ever more powerful. The government has done little to address the privacy implications of this massive collection of biometric information. Lynch will testify that the use of facial recognition technology will allow the government to track Americans on an unprecedented level. The technology, like other biometric programs, such as fingerprint and DNA collection, poses critical threats to privacy and civil liberties. Lynch will tell the House committee that Congress has an opportunity to develop legislation that would protect Americans from inappropriate and excessive biometrics collection and use. When: Wednesday, March 22, 9:30 a.m.